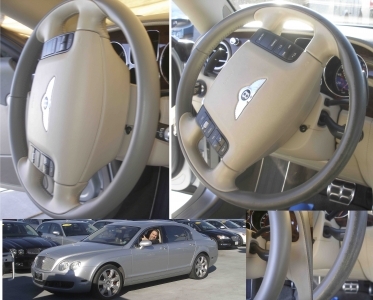 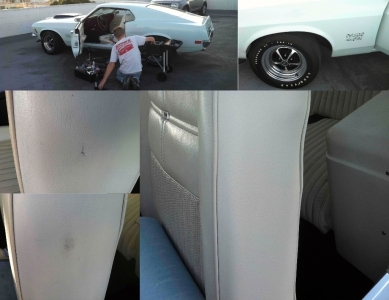 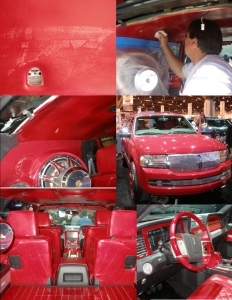 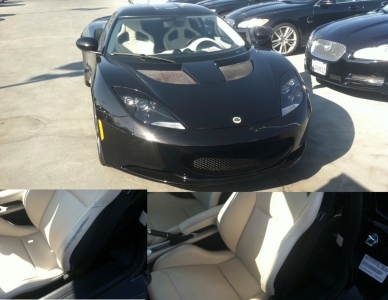 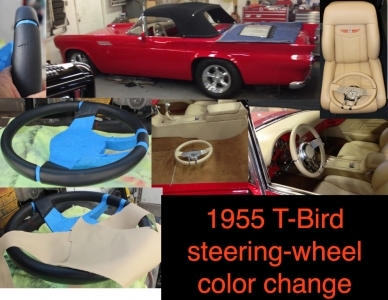 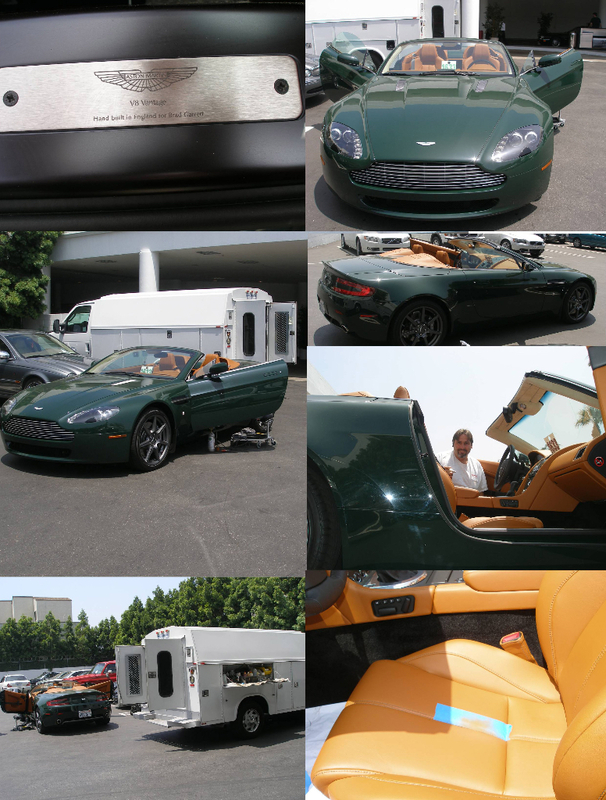 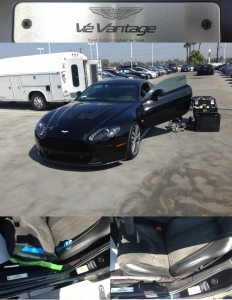 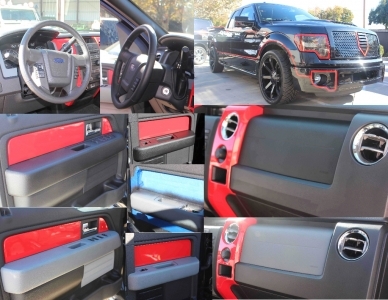 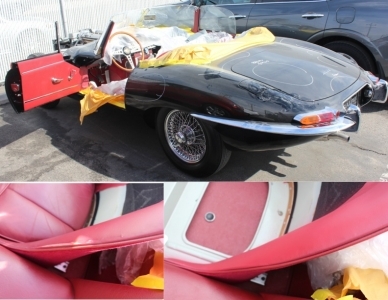 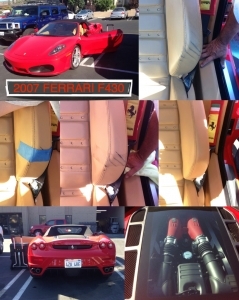 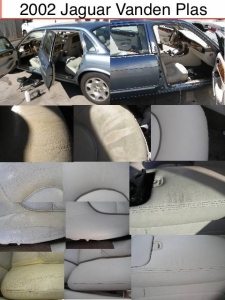 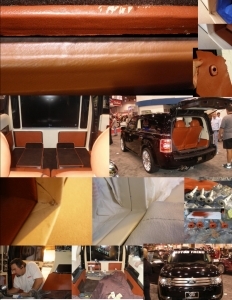 Dashboards, door panels, seats, armrests, center consoles, etc. 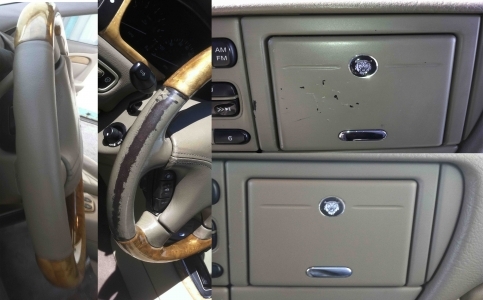 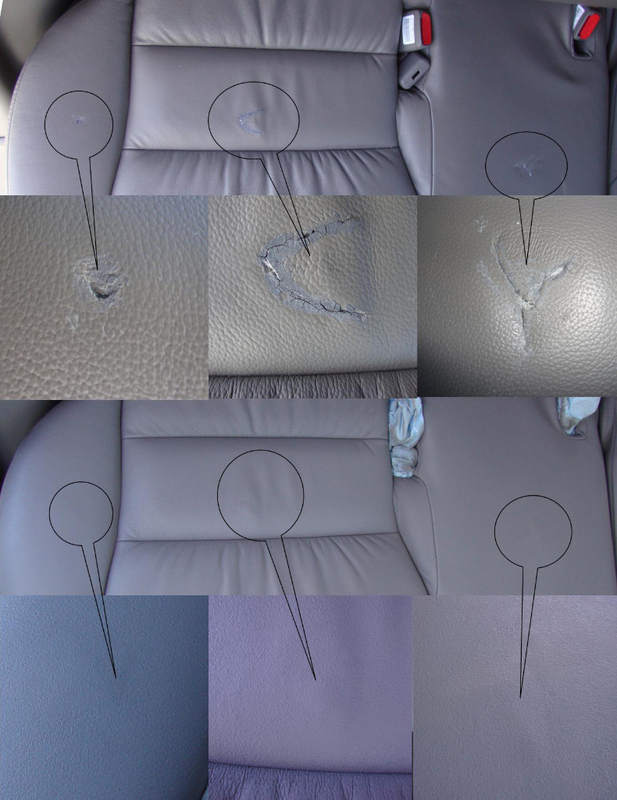 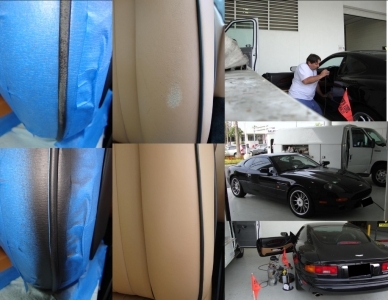 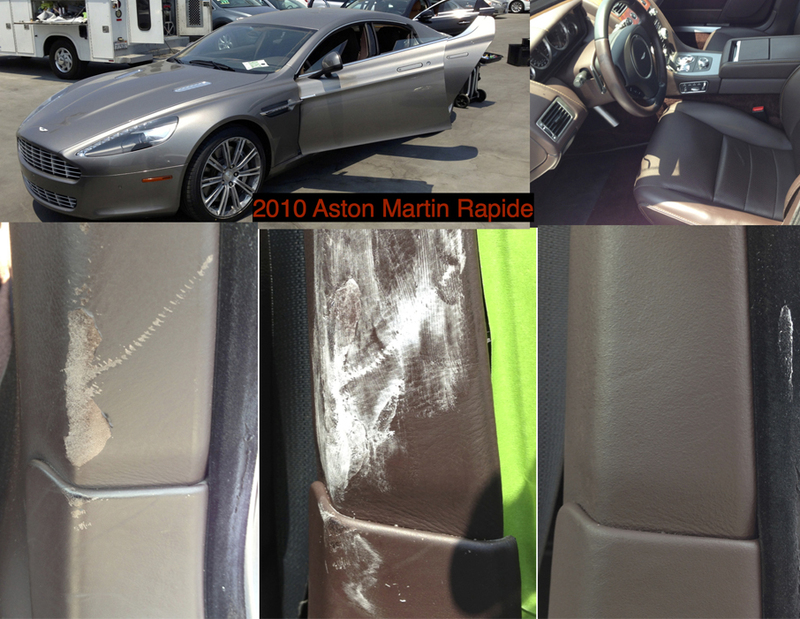 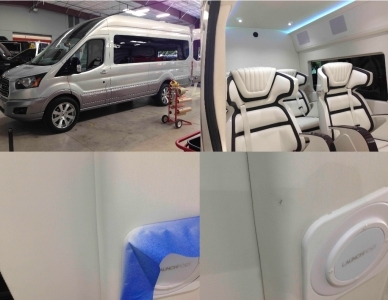 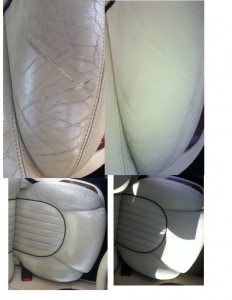 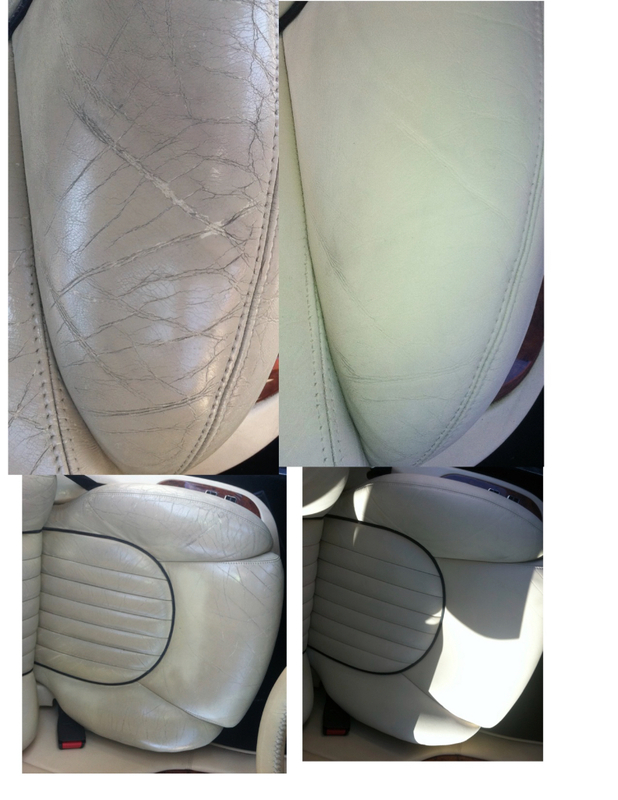 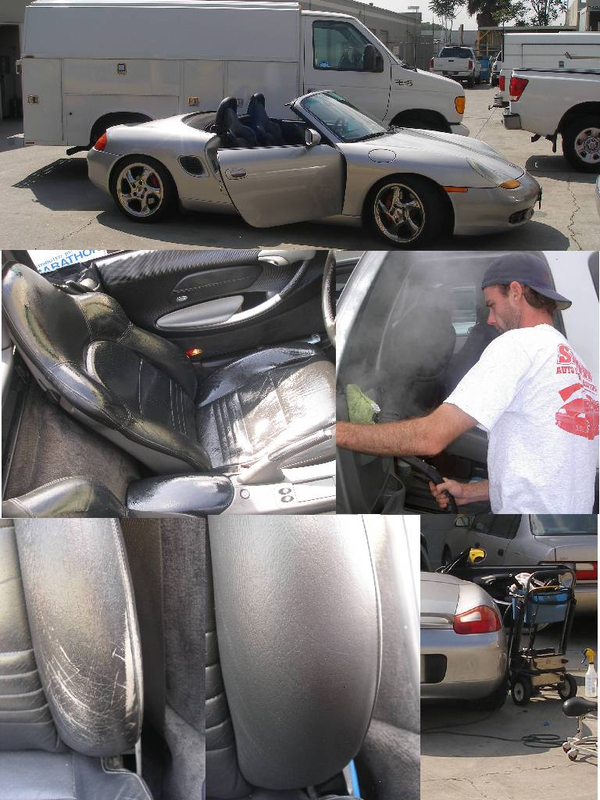 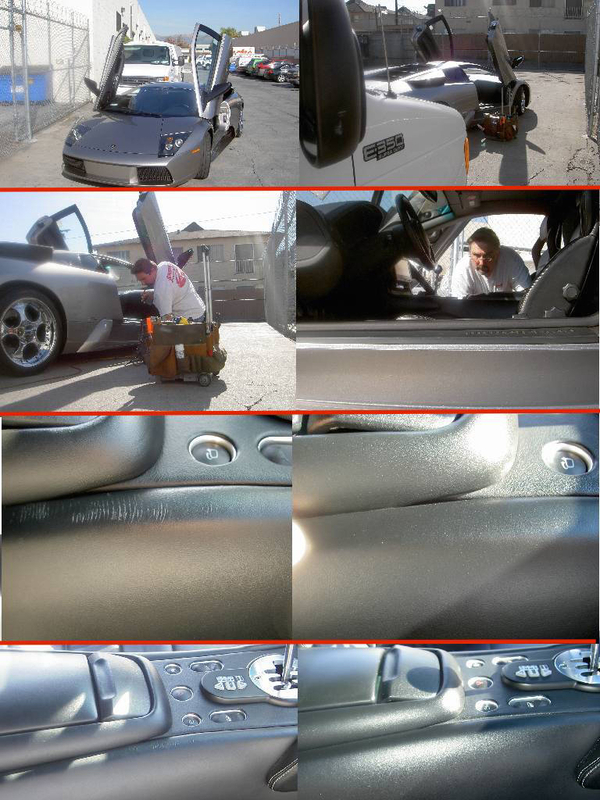 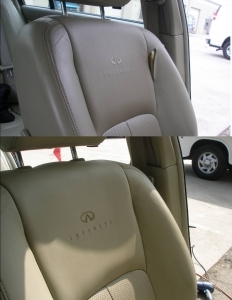 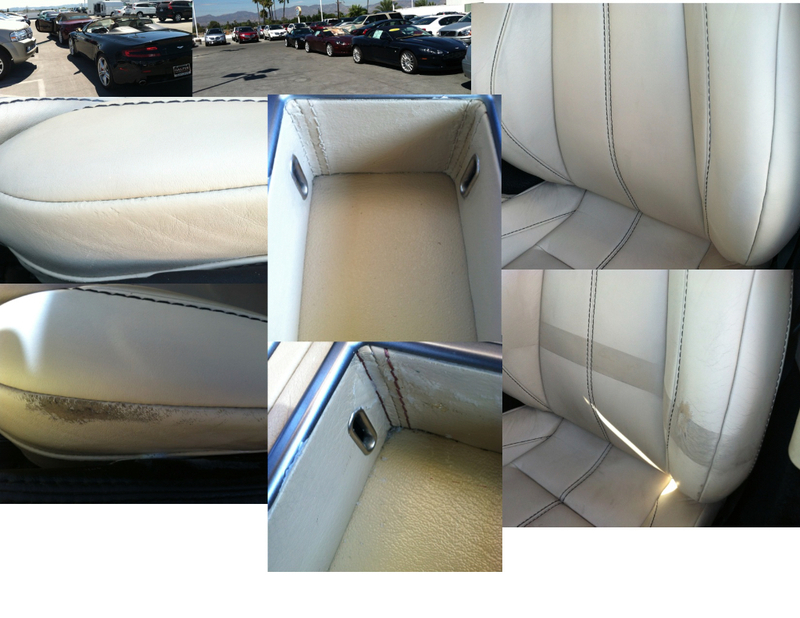 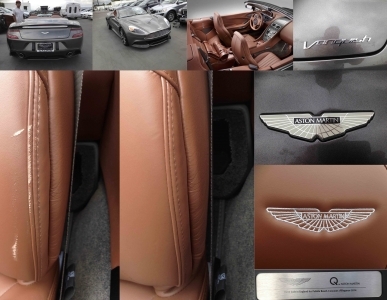 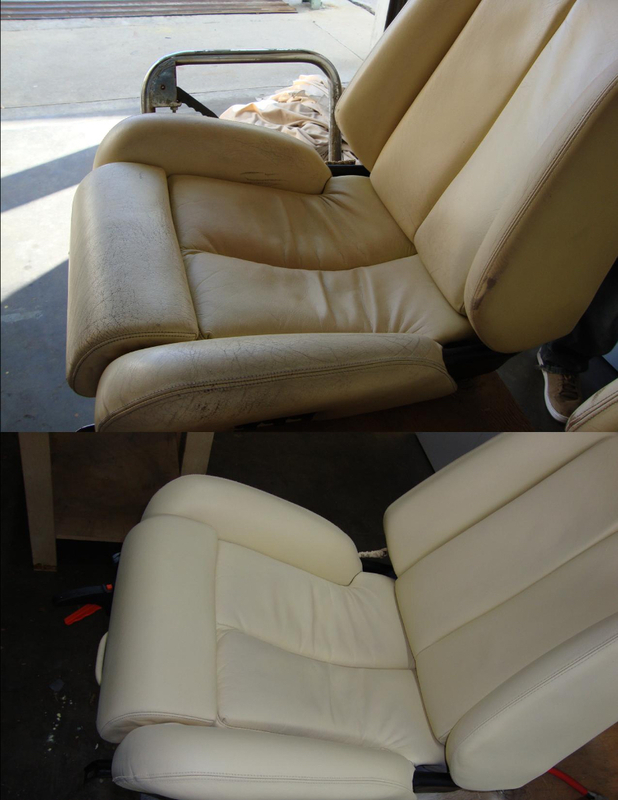 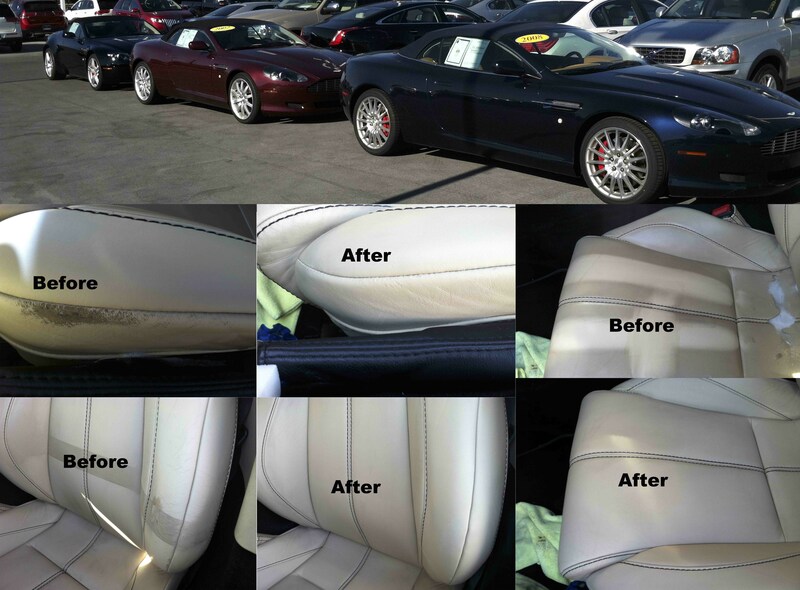 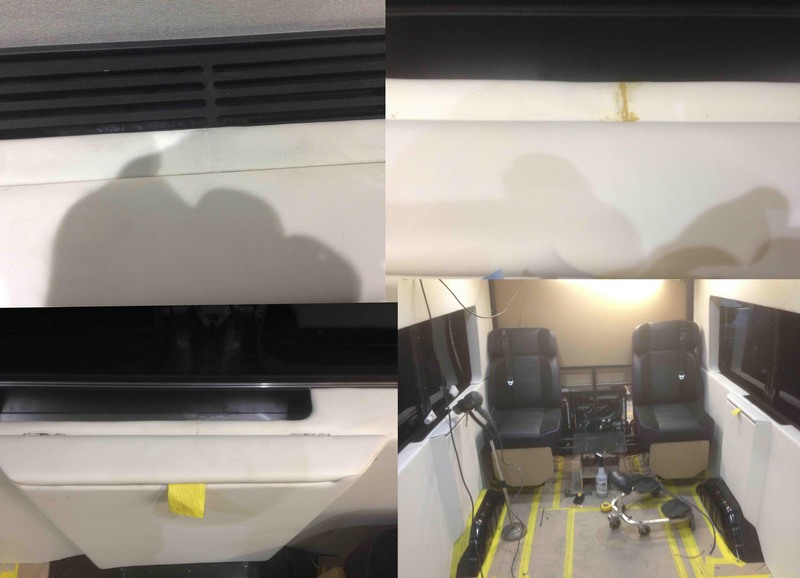 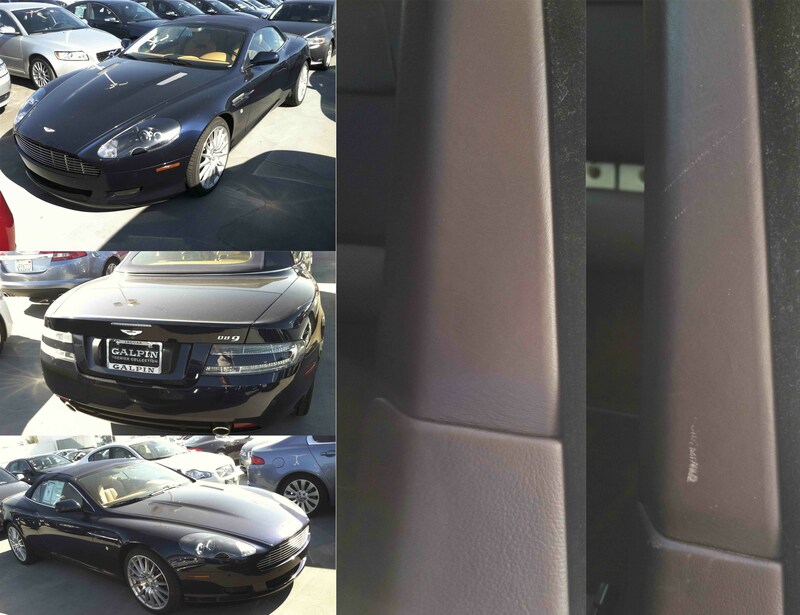 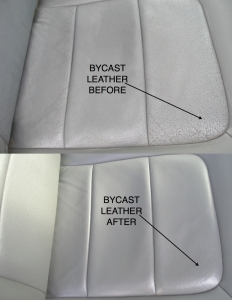 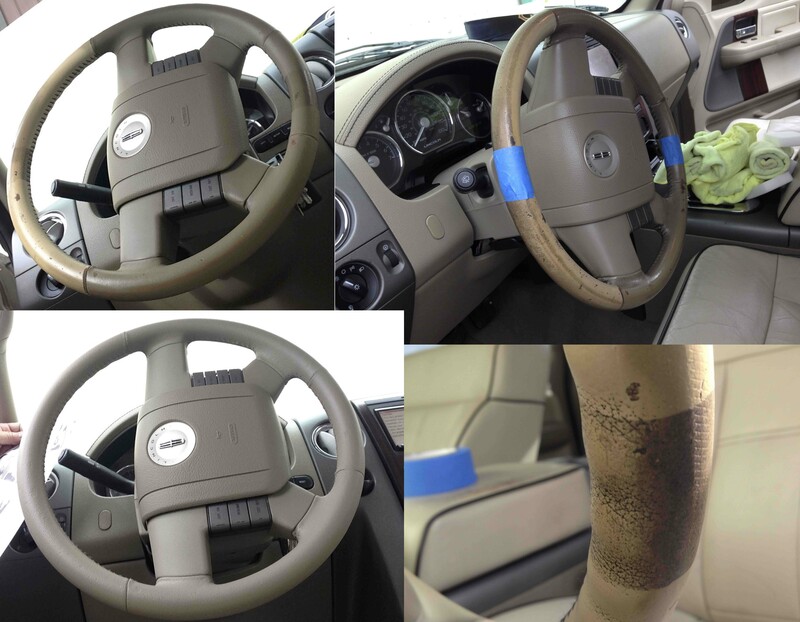 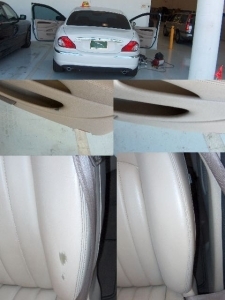 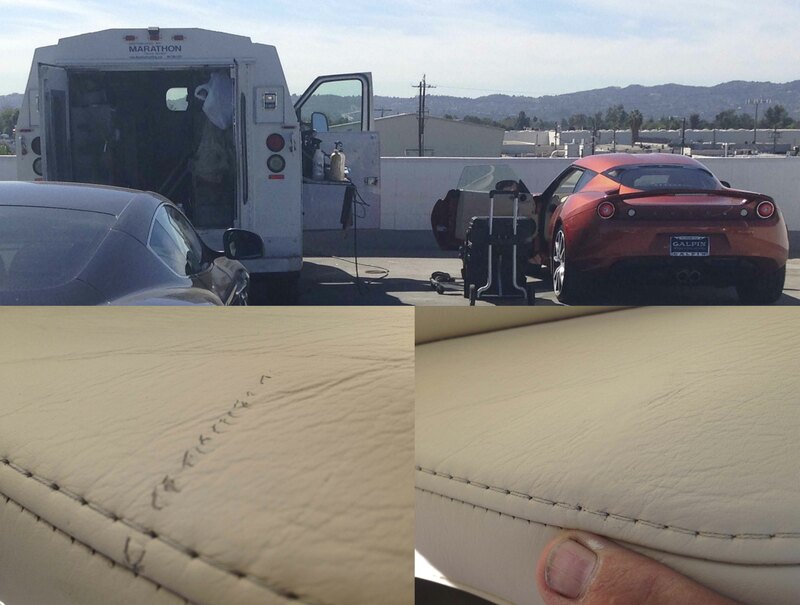 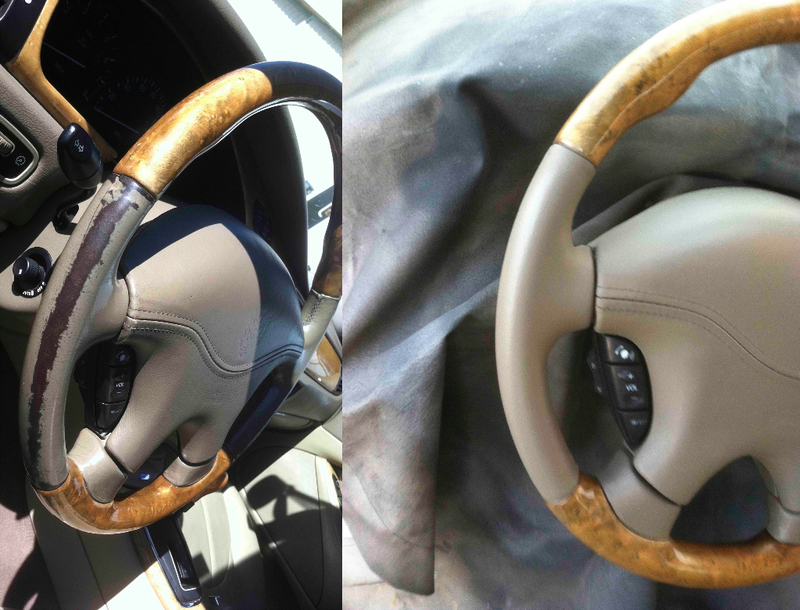 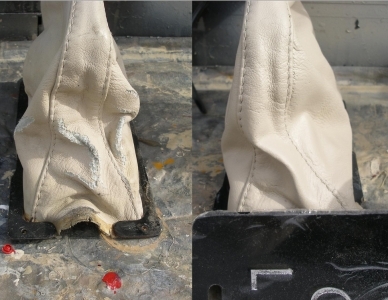 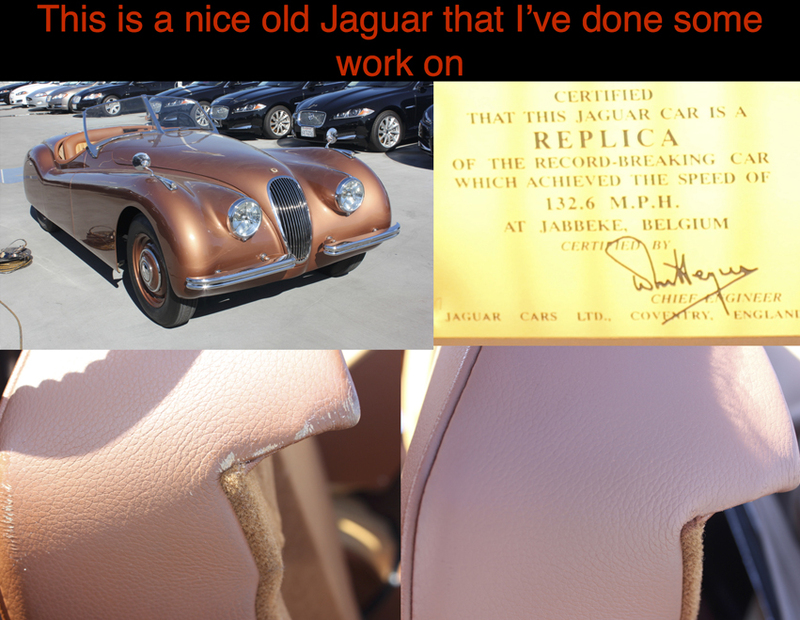 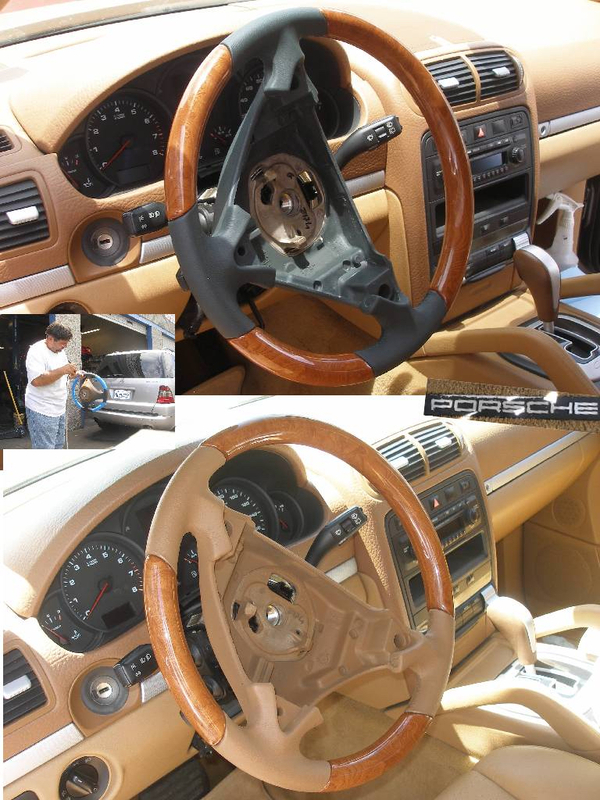 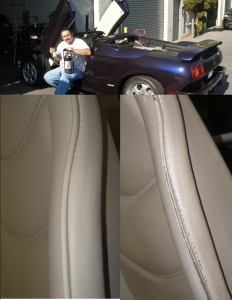 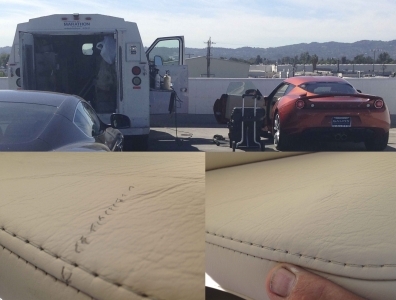 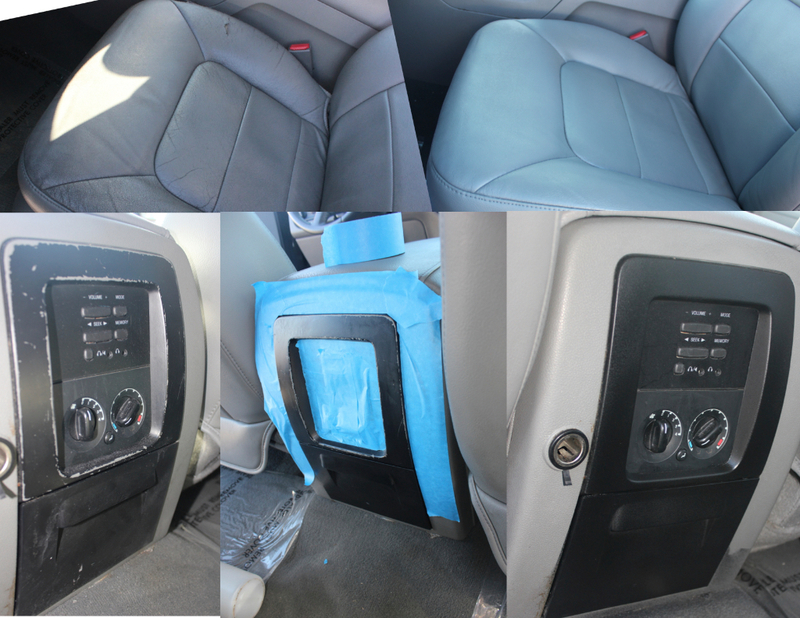 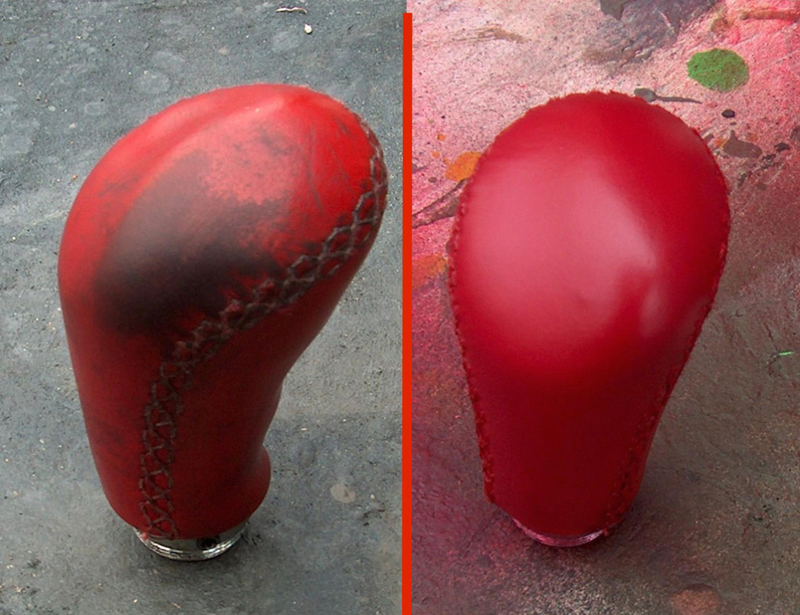 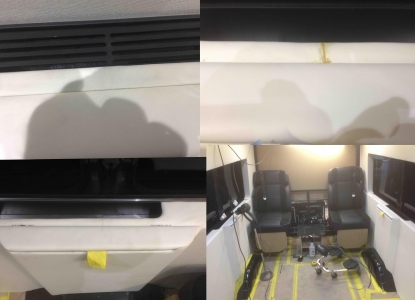 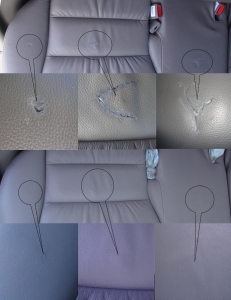 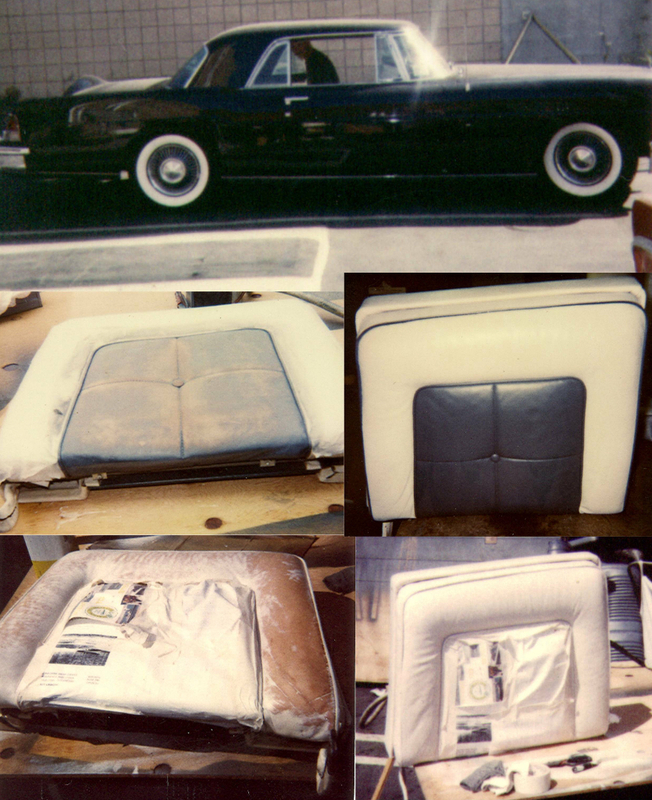 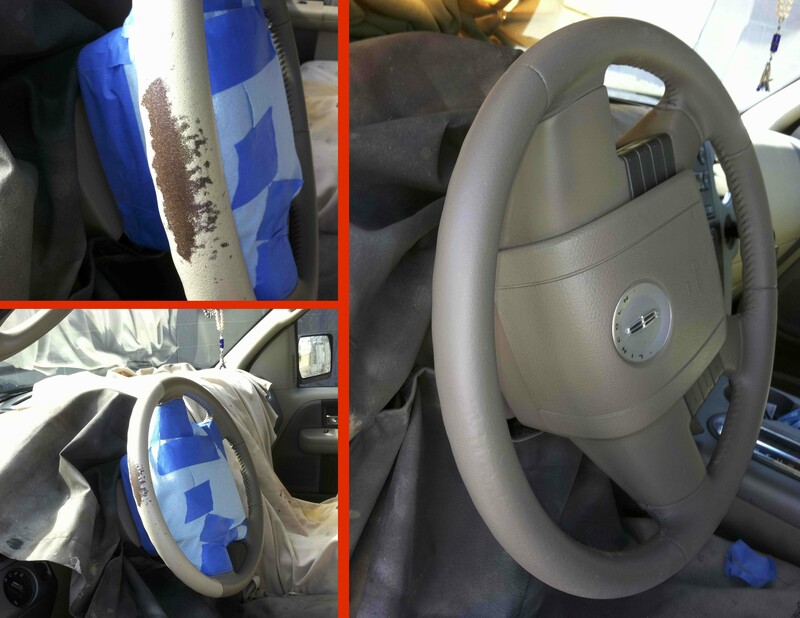 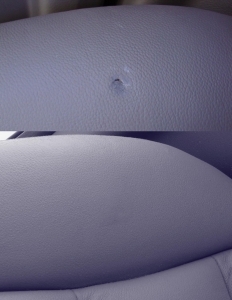 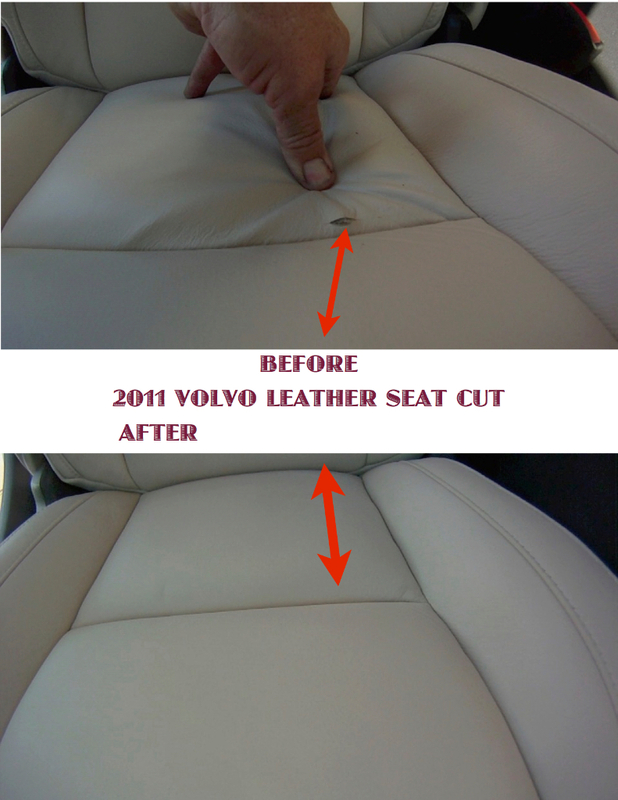 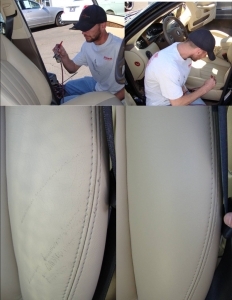 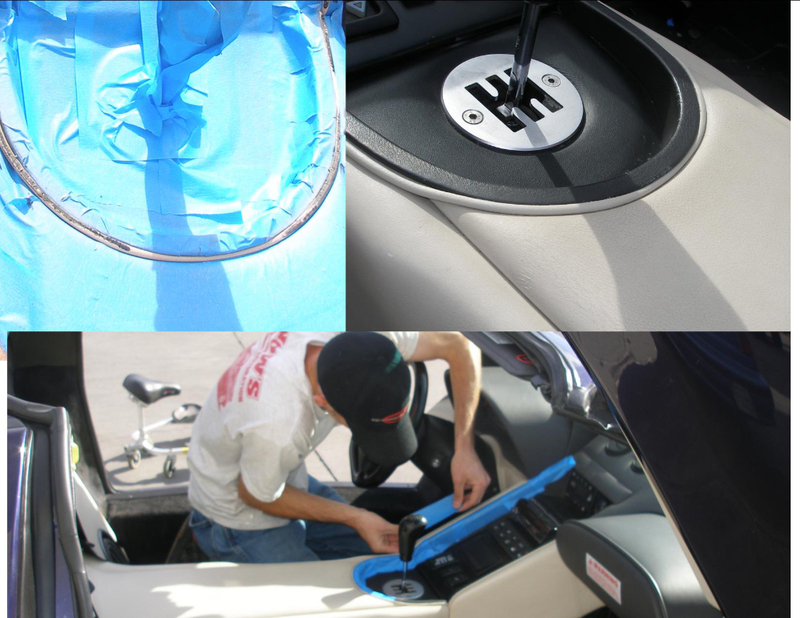 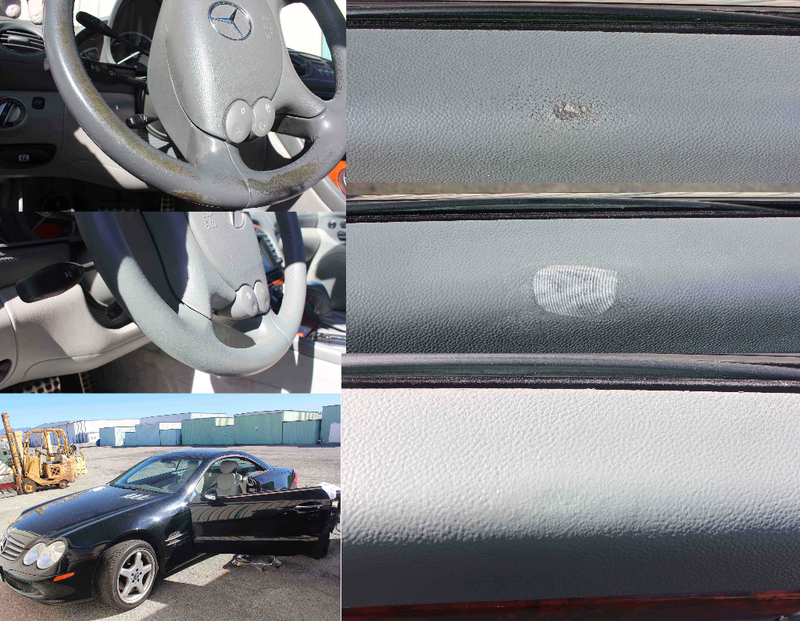 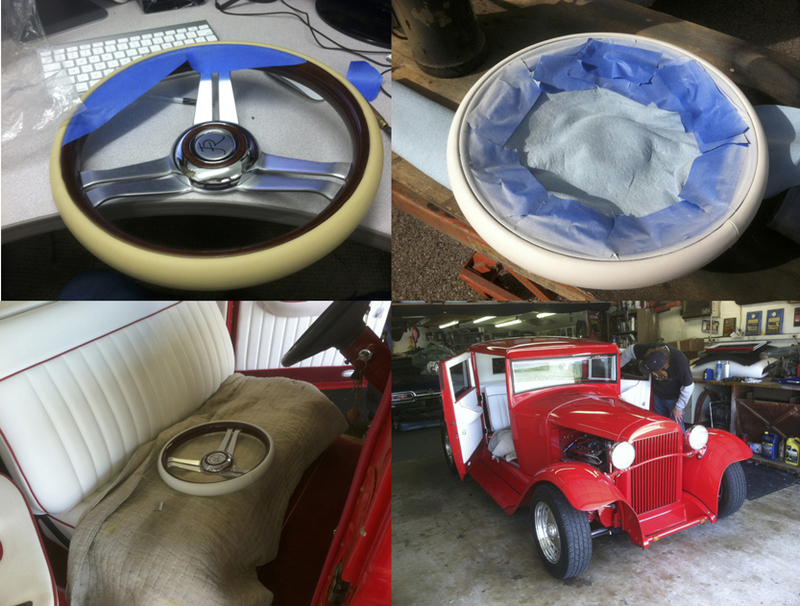 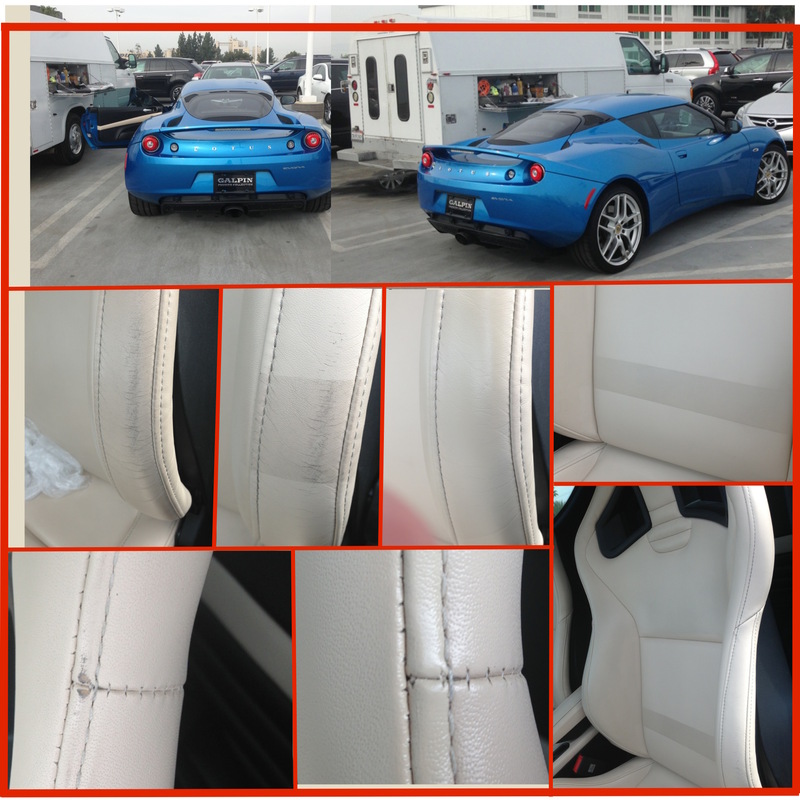 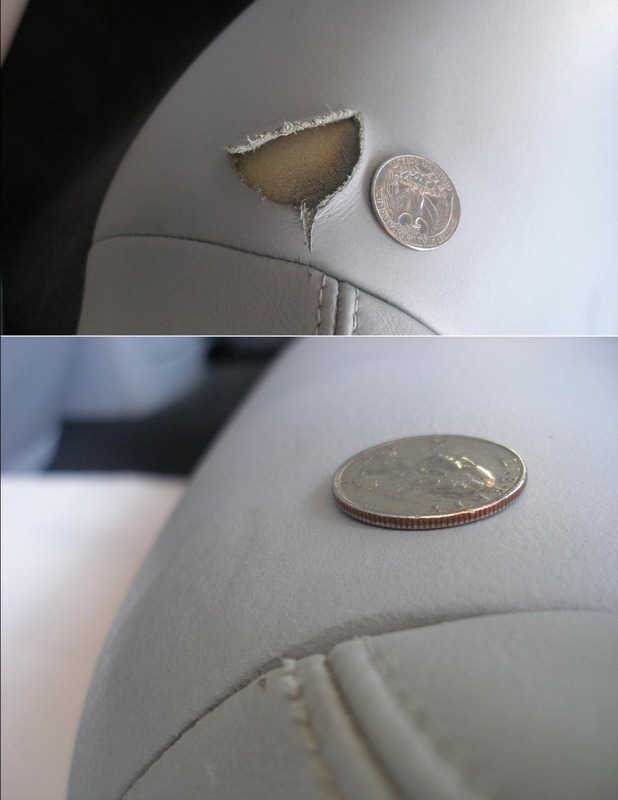 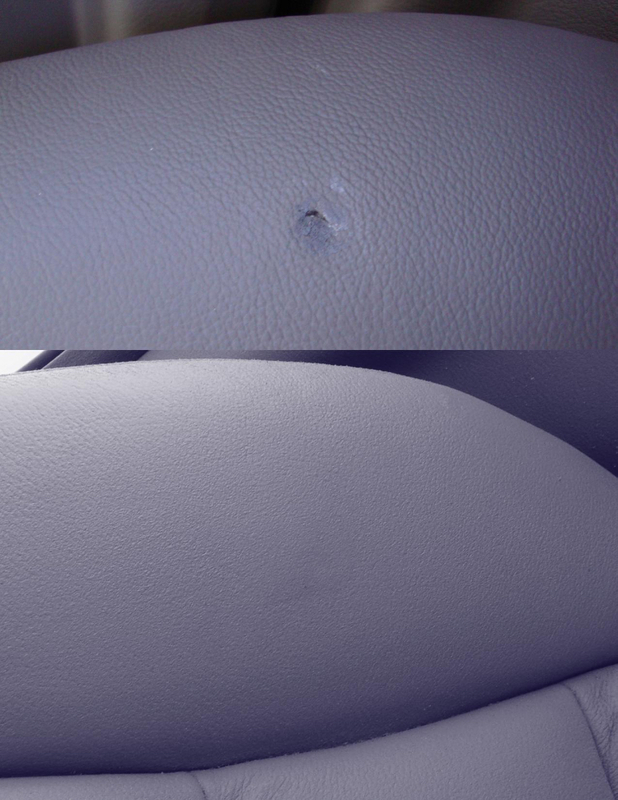 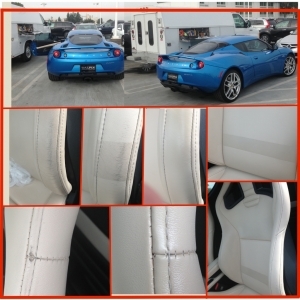 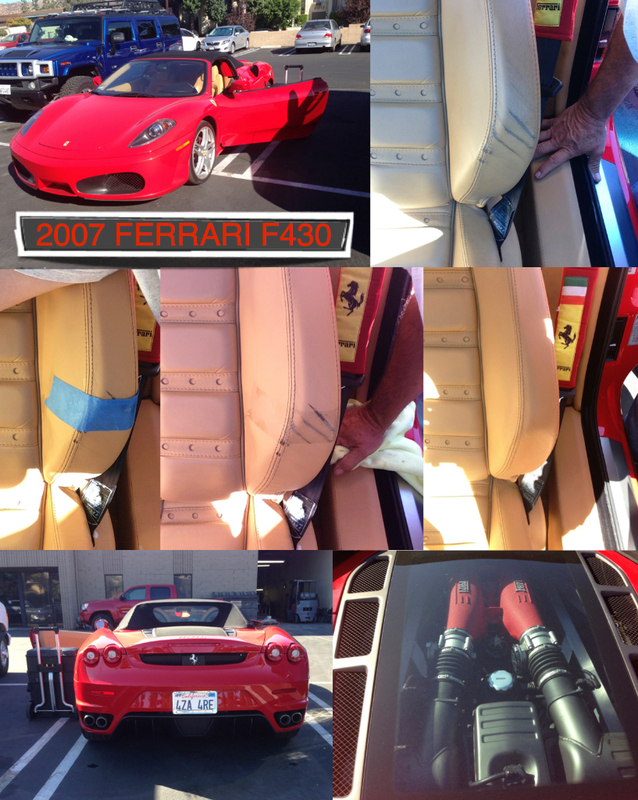 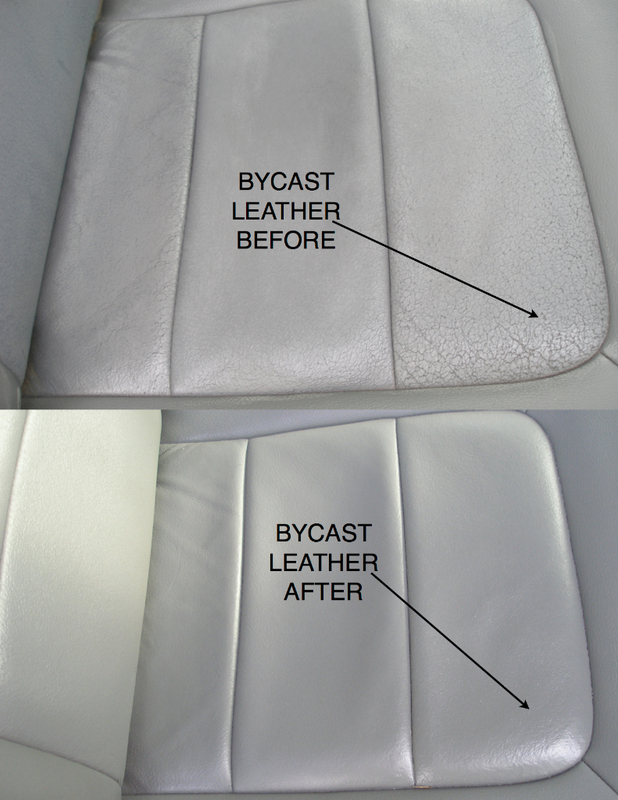 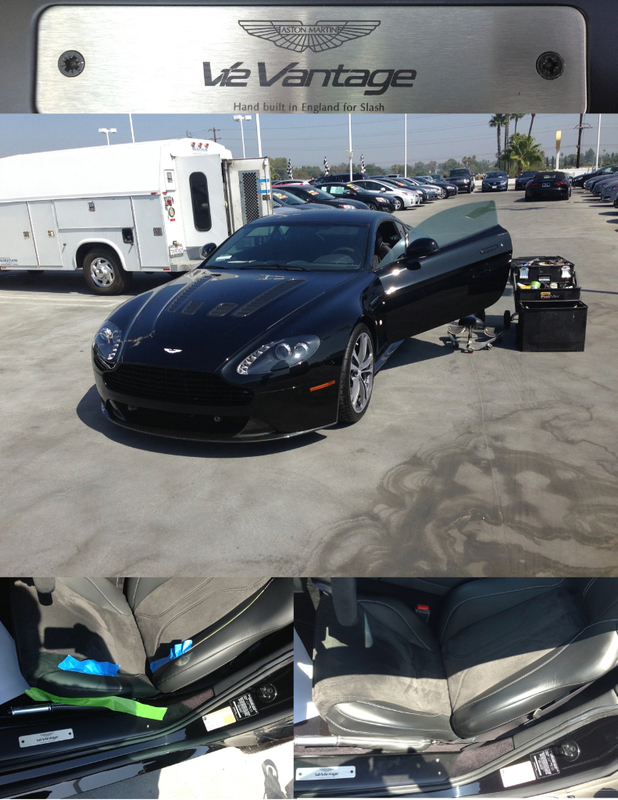 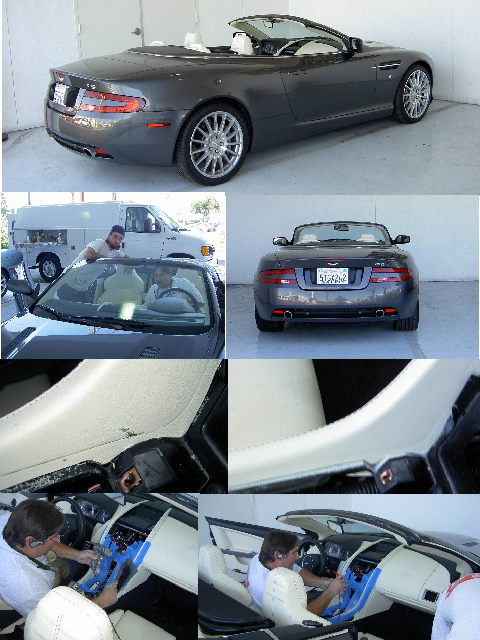 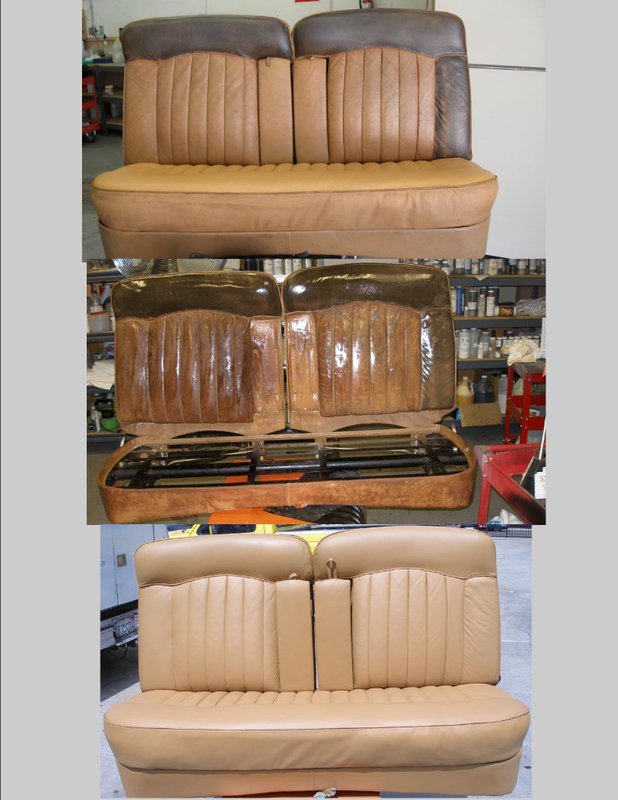 We use a thermostatically controlled heat gun to control the exact temperature so as not to damage the leather. 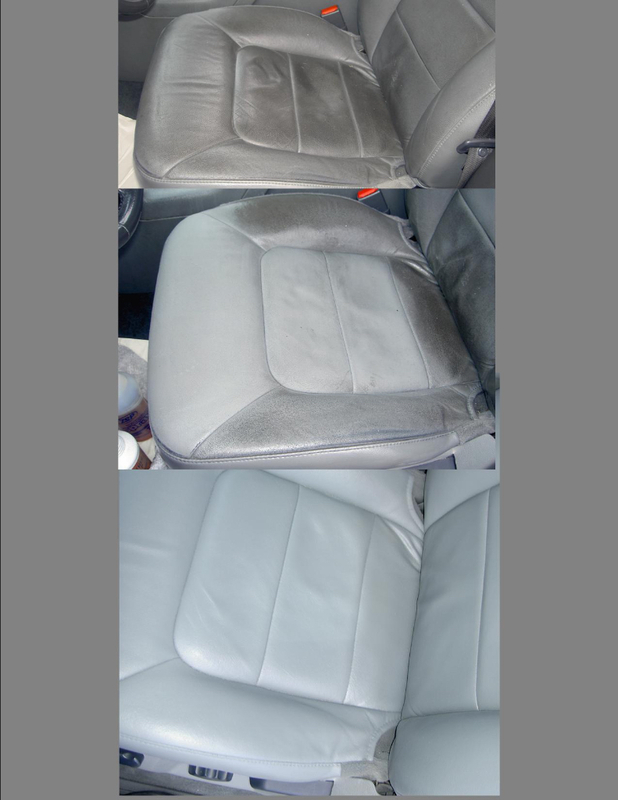 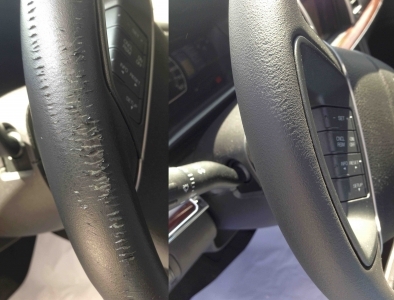 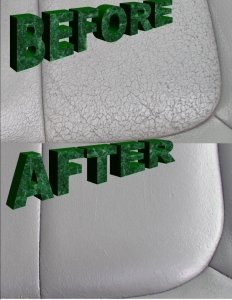 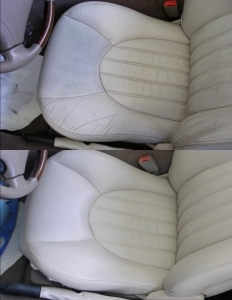 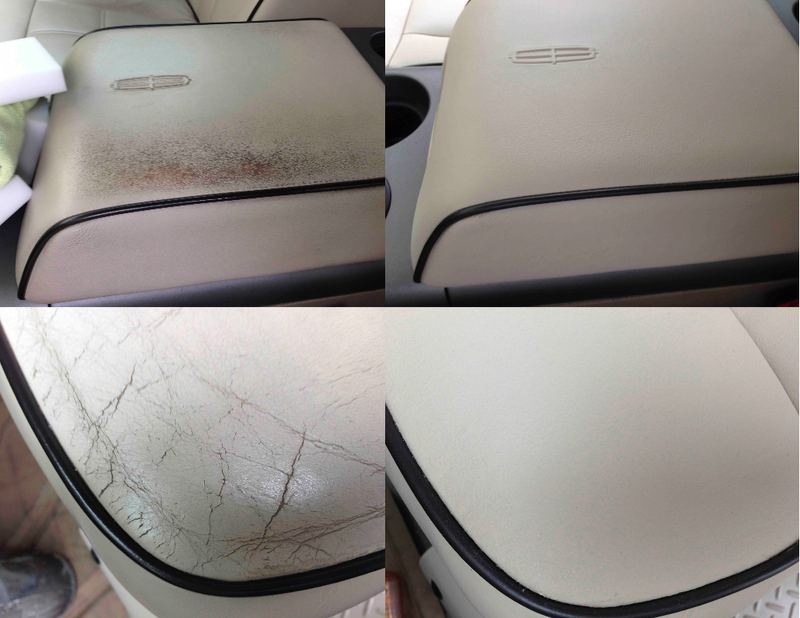 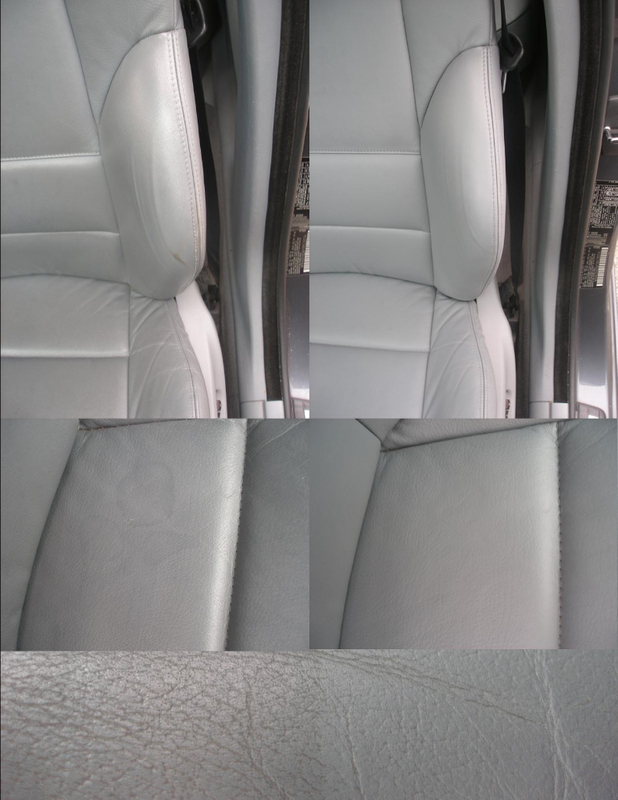 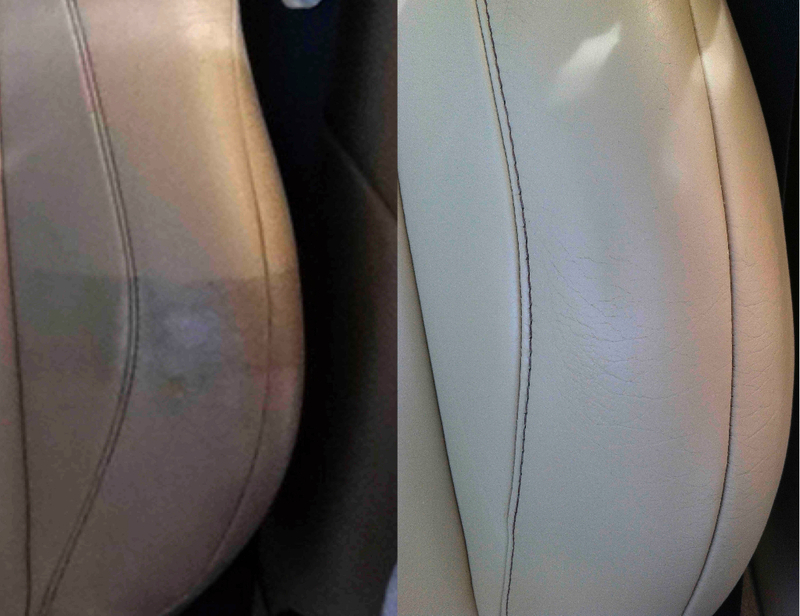 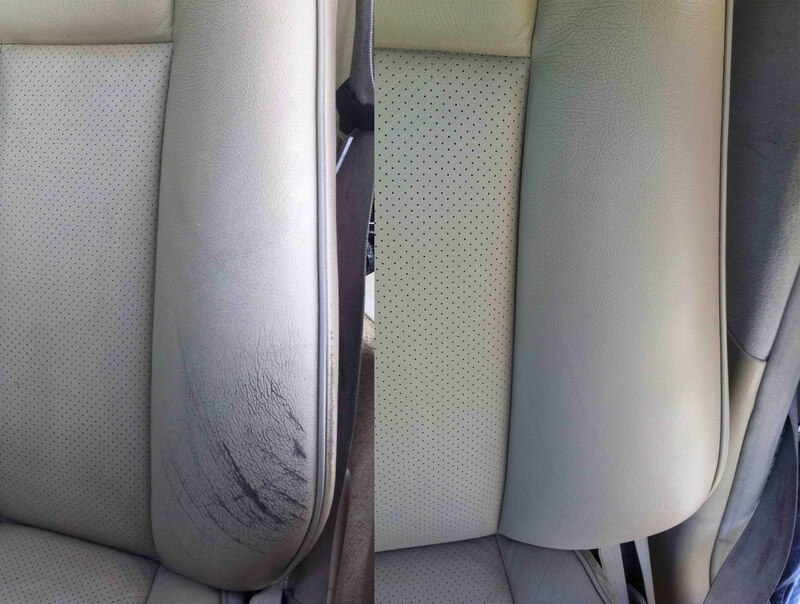 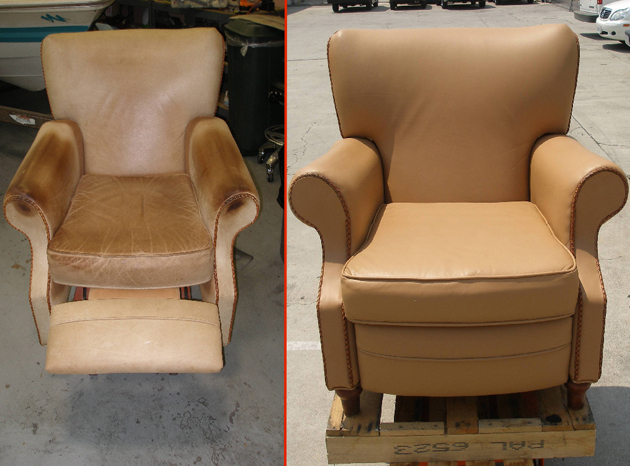 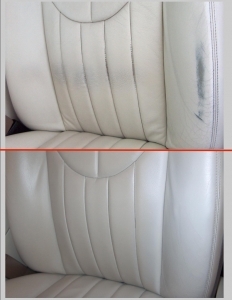 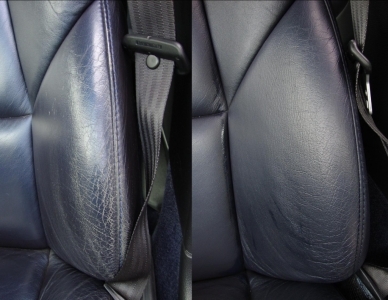 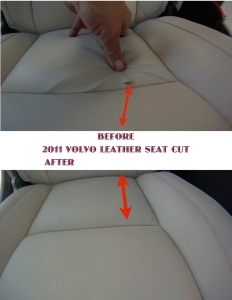 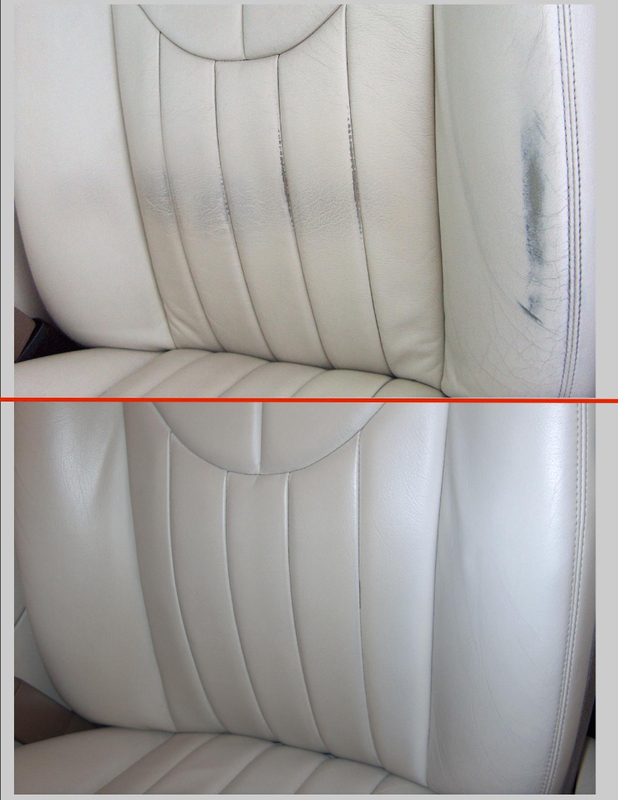 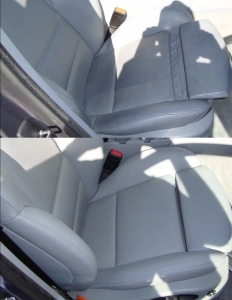 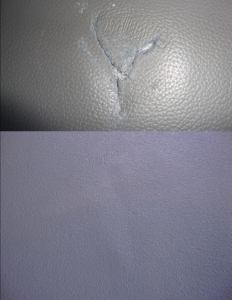 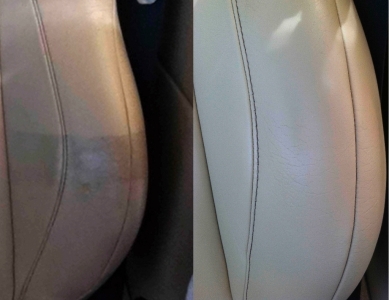 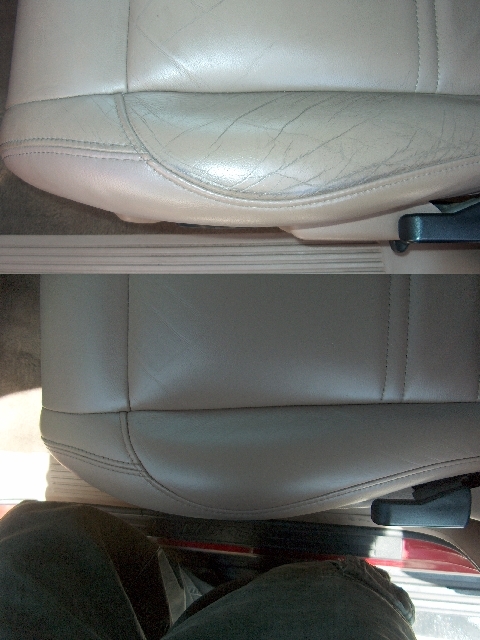 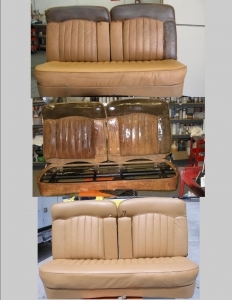 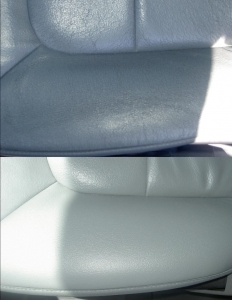 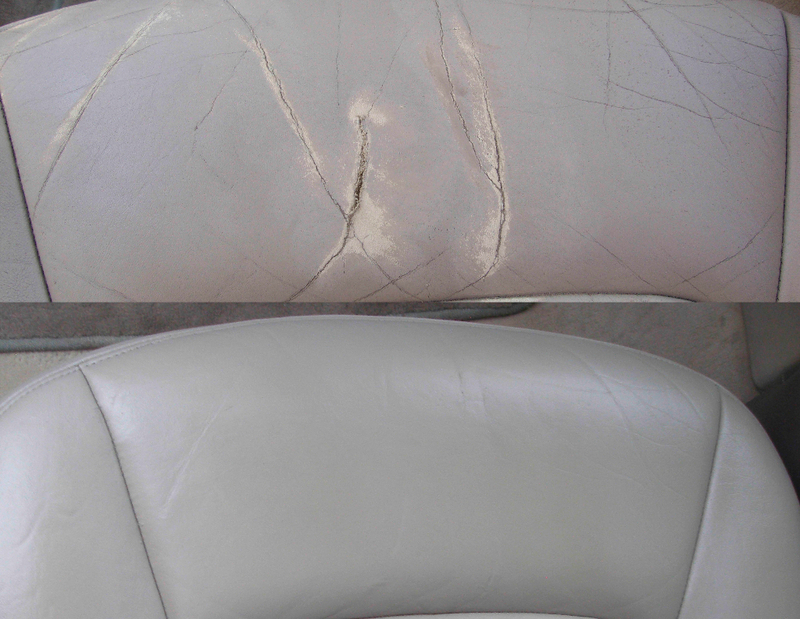 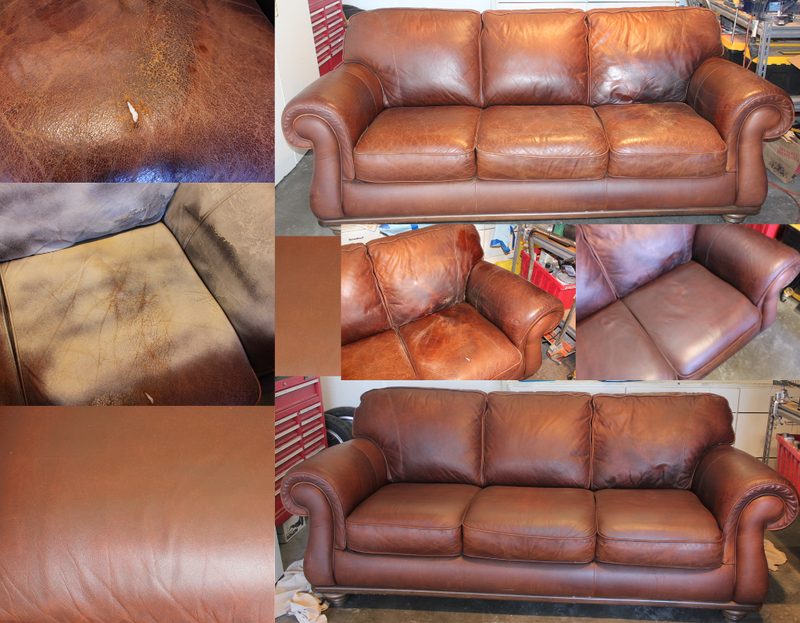 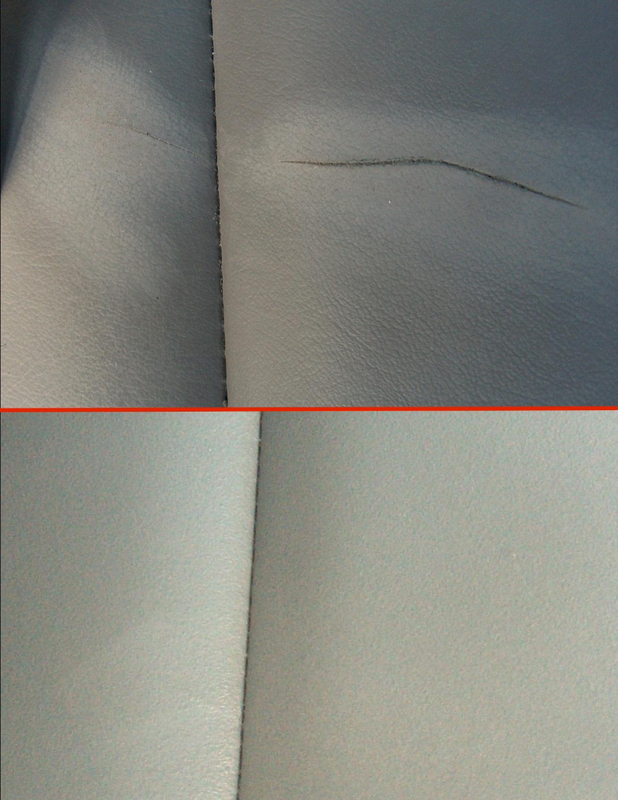 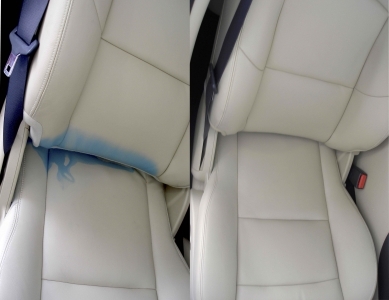 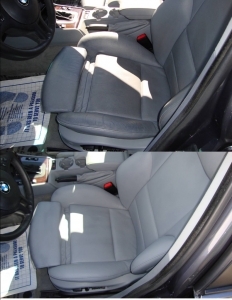 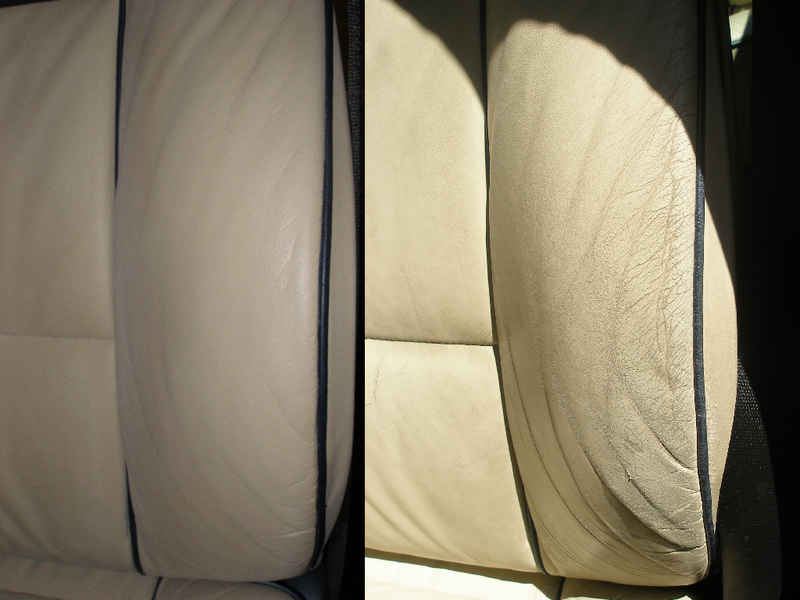 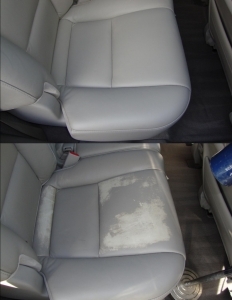 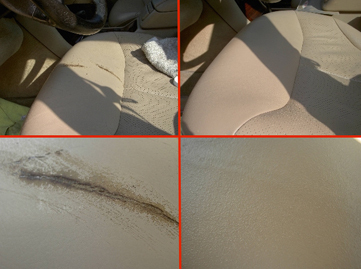 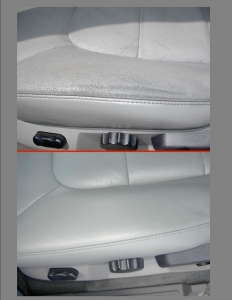 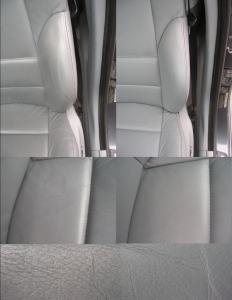 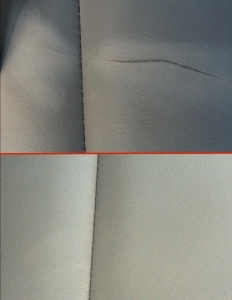 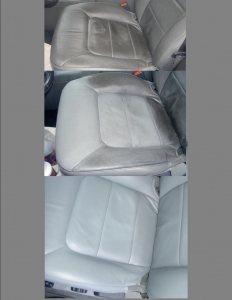 If you overheat leather it can be permanently damaged and will have to be replaced. 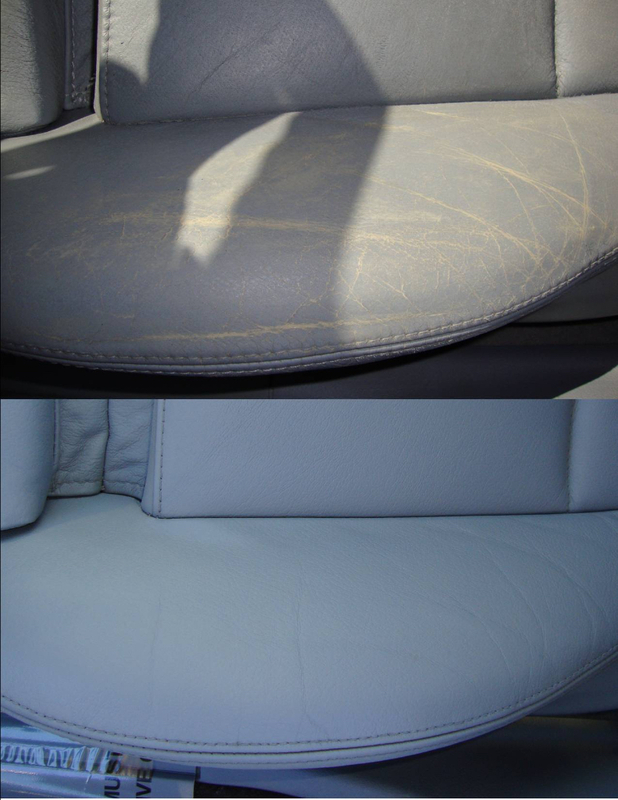 When cleaning and prepping leather, we pay special attention to the ph balance, so as not to dry out the leather. 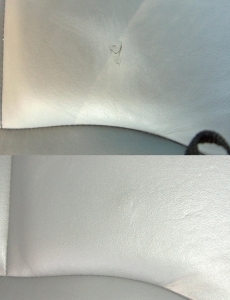 We use a leather filler that is similar to what a tannery uses to repair flaws. 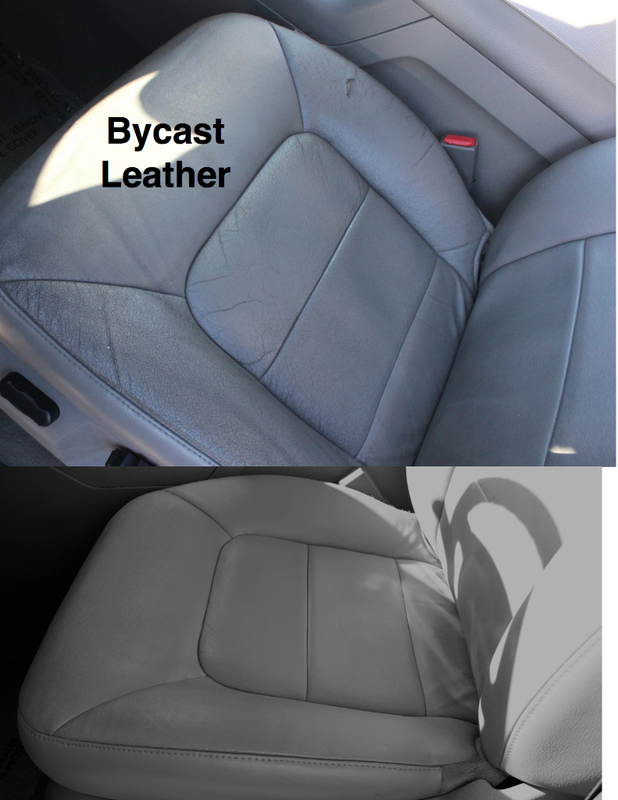 The dye we use is specifically designed for leather.